Dentistry has seen some remarkable advances in many areas, but one of the most significant is the technology we now have access to. Like everything else, technology makes many dental procedures more efficient and effective, with minimal discomfort, and shorter recovery times. Every piece of technology we invest in must pass one test – it must offer proven benefits that we can pass along to our patients. Tired of goopy impressions? Dental Care at Moon Valley has acquired the latest digital impression scanner that allows us to take images of your mouth instead of traditional impressions. Digital impressions cut down on material waste, is more accurate and faster! Visit us today and we would love to display this technology for you! 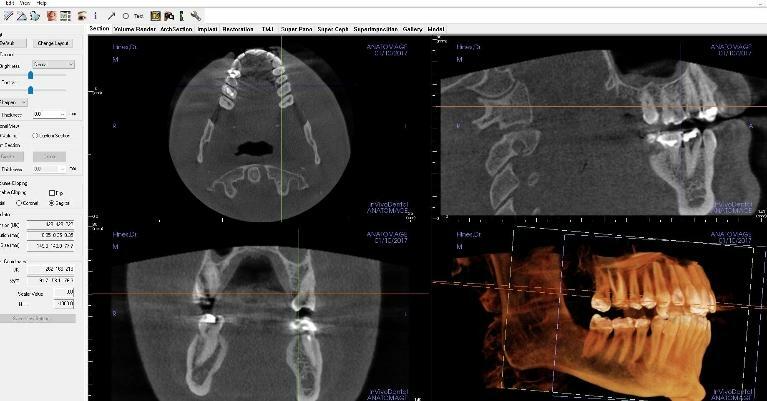 Digital x-rays are a state-of-the-art dental imaging system. As the name implies, images obtained through digital x-rays can be sent directly to our computer for storage. This allows us to display the images on an overhead monitor and share them with you so that you see what we see. When you can visualize the problem, you will be better able to understand your treatment and why it’s necessary. There are several advantages to using digital x-rays compared to traditional x-rays that use film. For one thing, the software allows us to enhance and enlarge the image, allowing our team of doctors to see even the tiniest changes, which might not be detected during a visual oral exam. Digital images are also much safer for you because they reduce your exposure to radiation by as much as 90%. Finally, digital imaging is better for the environment since it does not require the disposal of hazardous materials. In our office, we use Dexis digital sensors, which are one of the most comfortable sensors on the market that deliver the clearest imagery. 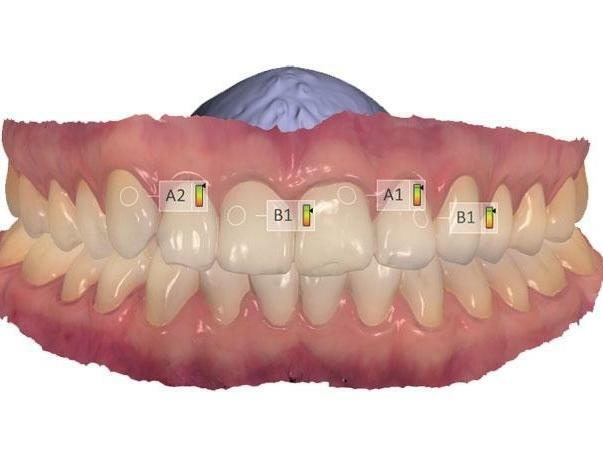 One of the latest advancements in dentistry is cone beam computed tomography (CBCT). CBCT gives us the ability to see the inside of your tooth and jaw before we perform any procedure. The 3-dimensional imaging can guide us in performing the highest quality root canal, ideally placed implants and precise diagnosis. In addition, CBCT can save a significant amount of your time as your procedure can be planned outside of the dental chair. Our 3-d imaging device is one of the latest on the market utilizing less radiation than most other units. A dental laser works similarly to the lasers used throughout the medical industry. This small handheld tool painlessly removes tissue by directing a focused beam of light at the treatment area. Treatment with a laser is conservative and non-invasive, and since the laser pinpoints the area precisely, treatment can be performed without affecting surrounding tissue. Dental lasers allow us to perform procedures with the benefits of less bleeding, swelling, and post-procedure discomfort. Since lasers produce no side effects, you’ll be able to go about your normal routine immediately after leaving our Phoenix dental office.